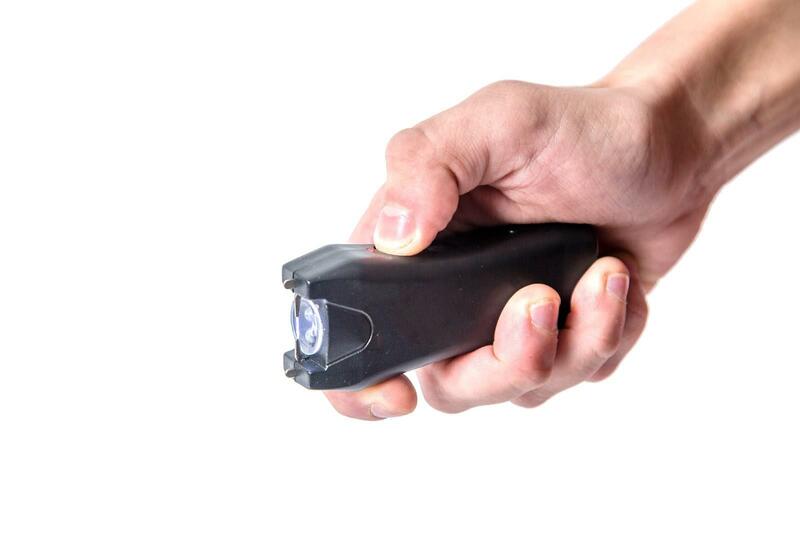 What is a taser torch and what is the penalty for bringing one into the UK? Heading back from holiday this summer, you may have brought a souvenir or two back in your luggage. While there’s no problem bring an ornament or a piece of jewellery home to remind you of your trip, you should be aware that, with some souvenirs you run the risk of unwittingly committing a criminal offence by bringing them into the country. Items such as novelty torches with a taser function are not permitted to be brought into the UK. Often, people have no idea of this additional function, simply purchasing the novelty torch on holiday and bringing it home in their luggage, only to be told upon arrival at the airport that they are committing a criminal offence. What is the punishment for possession of a taser in the UK? UK law specifies that possession of a non-lethal taser is a criminal offence and, should the taser be disguised as another object such as a torch, the offence carries a minimum term of imprisonment of 5 years. Whilst people are often unaware they are breaking the law by bringing a taser torch into the UK and claim they ‘did not know it was illegal’, this is not a valid defence. Merely possessing such an item is classified as an offence of strict liability, which means that it does not matter that you did not deliberately do anything wrong. As the law presently stands, a person convicted of possession of a disguised firearm must plead exceptional circumstances to attempt to be punished with anything less than a five year sentence. Exceptional circumstance arguments are very difficult to win and the appeal courts have stated that only truly exceptional cases should result in anything less than a term of five years imprisonment. At Wheldon Law we have a team of specialist firearm defence solicitors, with extensive experience in defending firearms cases. We have had considerable success in helping people avoid the specified 5 year minimum imprisonment term for carrying a taser torch. If you are charged with possession of a disguised firearm, you should always seek legal representation. Contact Wheldon Law on 01442 242999 for a free 15 minute initial consultation, where we can provide initial legal advice. and won. The authorities can sometimes be convinced to accept a guilty plea to a different offence, such as a customs offence, which does not carry any minimum term. In some instances, you may receive a fine for such an offence, rather than any prison term. As technology evolves so does the law. With an increasing body of forensic knowledge, it is now possible to argue that an item is not disguised, rather it is dual purpose. Even if the case looks bleak at first, some cases can still go to trial. The best approach is to always consult an experienced solicitor with experience in defending firearms cases, as they will be best placed to advise you and, should you choose, to defend the allegation against you.